Shopping for Dragon Ball Jewelry? 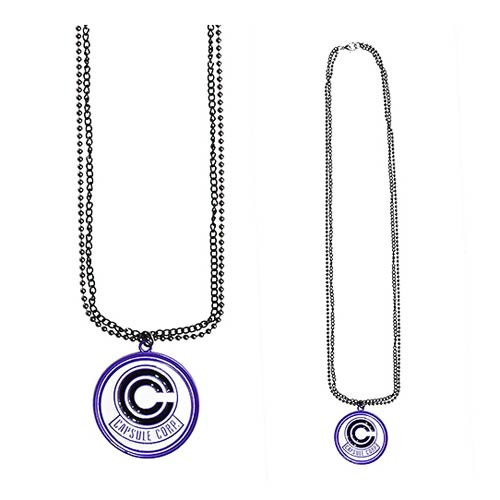 Show your love for Dragon Ball Z with the Dragon Ball Z Capsule Corp Necklace! This pendant features the symbol of the iconic Capsule Corp and hangs on a metal necklace. Perfect for any DBZ fan, this Dragon Ball Z Capsule Corp Necklace makes for a perfect addition to your jewelry collection! Ages 14 and up.